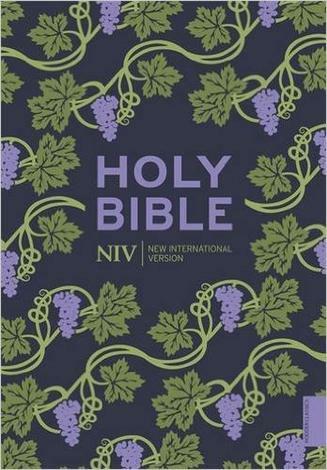 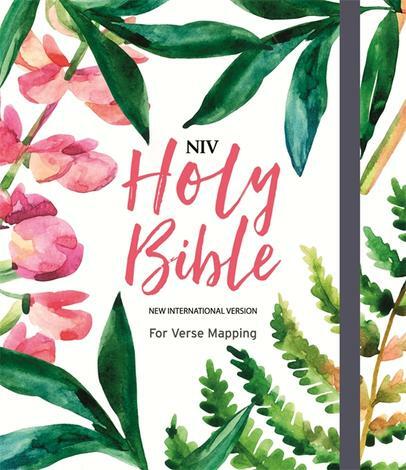 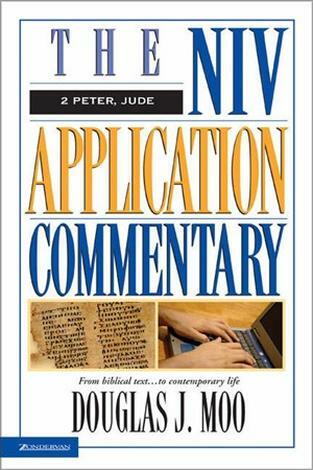 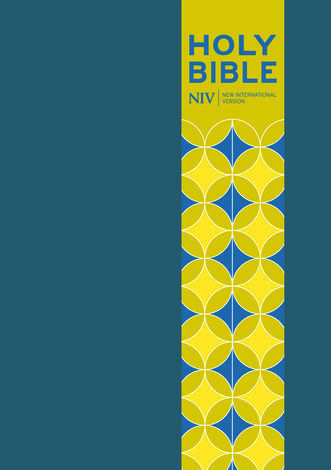 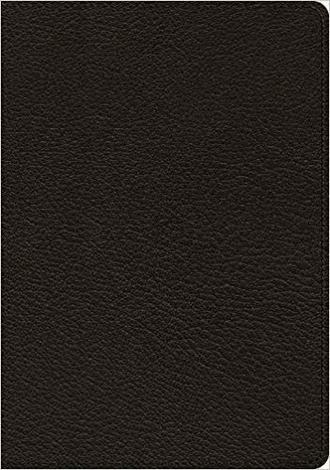 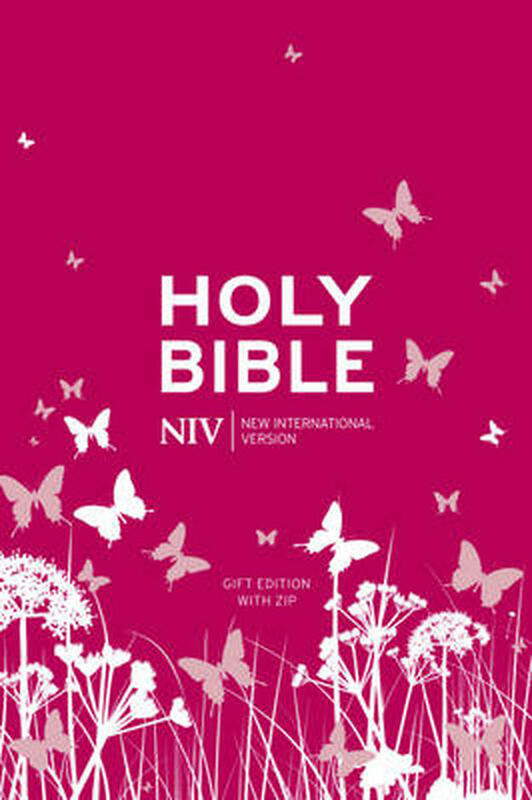 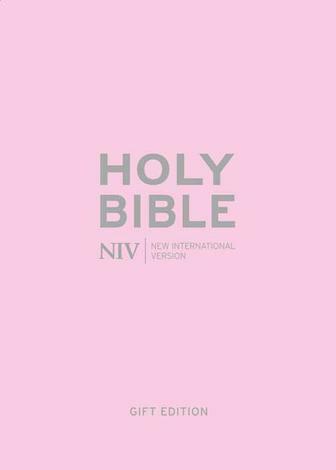 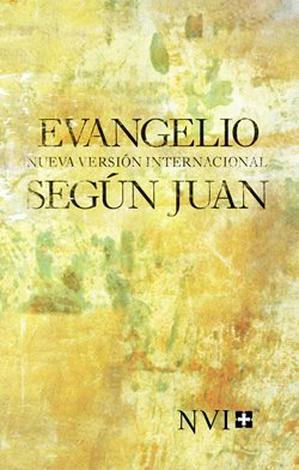 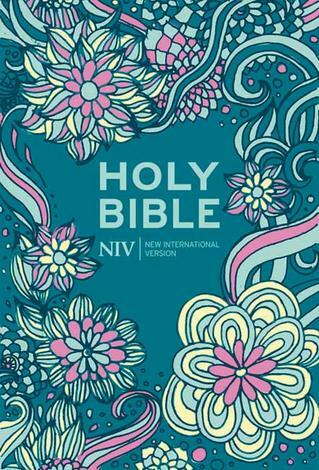 This beautiful soft–touch compact NIV 2011 Bible contains a presentation page which makes it perfect for giving as a present. 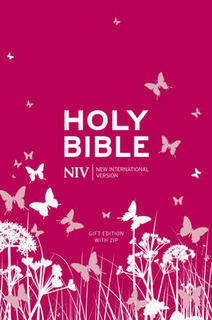 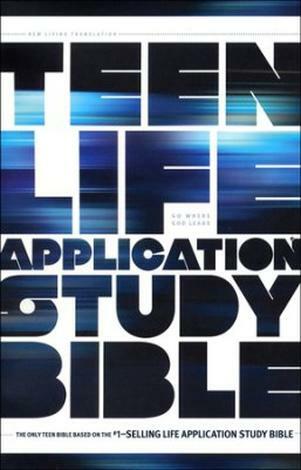 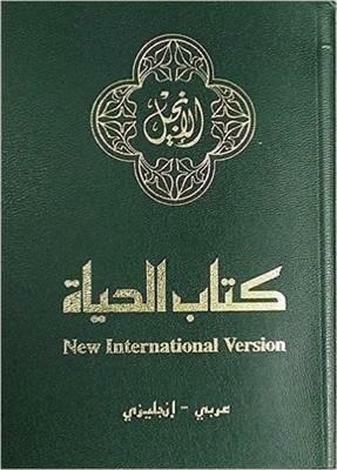 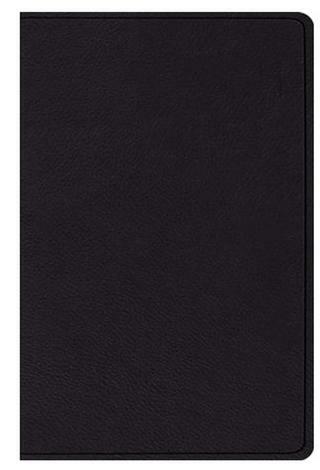 Also comes with a zip and case for added protection, as well as a short bible guide.Text size: 6.75pt. 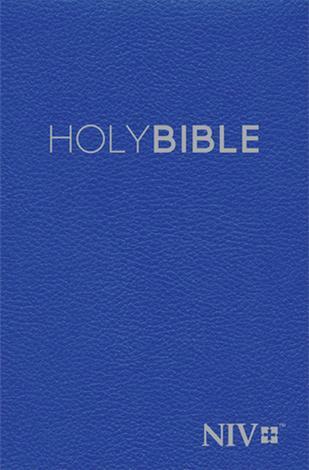 British spelling, grammar and punctuation.